LED Lighting is perfect for Schools and learning environments, most classrooms can be greatly improved for both teacher and student with the installation of upgraded LED lighting. 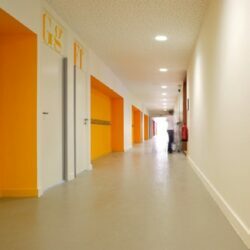 Not only will LED lighting in a classroom increase light levels which in turn increases productivity, it will also greatly reduce the energy costs of running the school. Prolite can offer an easy Install solution from start to finish with a dedicated project team that will oversee the lighting upgrade. Providing an in-depth survey of the current lighting in situ, with energy usage and light levels all taken. At this point of the Project the dedicated team will produce Lighting plots and energy savings calculations to show the ideal solution and provide the client with an in-depth breakdown of the savings that the LED refit will provide. Prolite will appoint a project manager to work closely with the install team to ensure that the upgrade to LED lighting Is carried out to schedule and fully checked and signed off before the project is completed. With long warranty periods provided with all our products the client is of sound mind that maximum energy savings can be achieved. 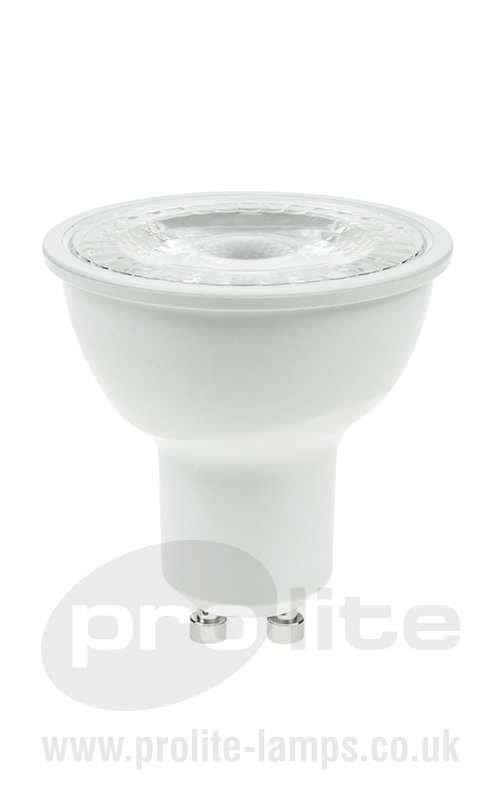 Prolite have supplied lighting from our Base in Essendine near Stamford for over 20 years, and we are constantly seeking to improve the solutions that we can provide.